Successfully saved Chynna Sauteed Spinach with Garlic to your Calendar. You can also save the ingredients to your Grocery List. 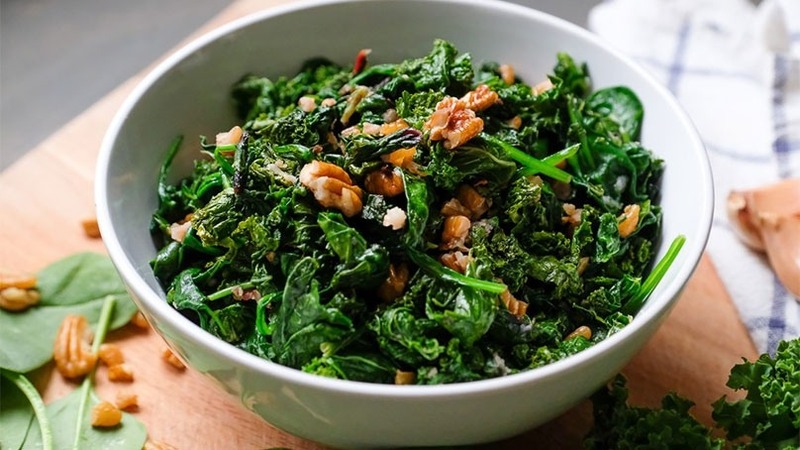 This quick and easy 3-ingredient Sauteed Spinach with Garlic Recipe means there's no excuse not to eat your greens! This side dish cooks in just minutes.